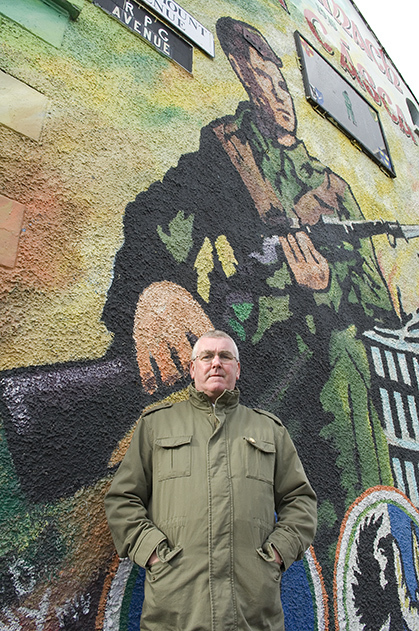 Pádraic McCotter, Republican Tour Guide, Beechmount (R.P.G) Avenue, Belfast, Northern Ireland. 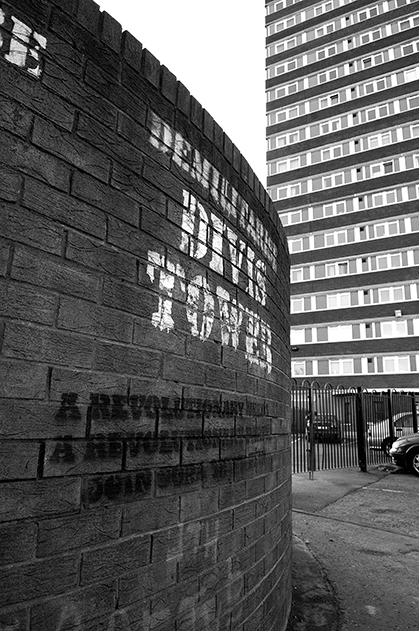 Divis Tower, Divis Street, Belfast, Northern Ireland. 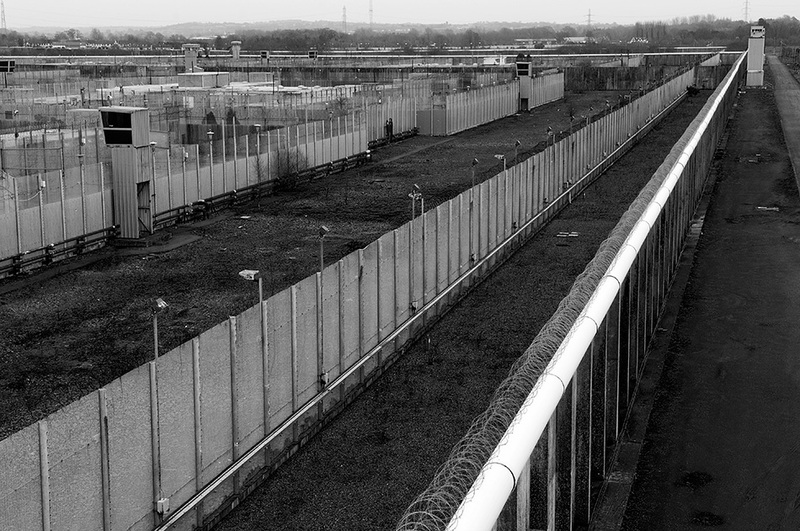 Long Kesh Prison (HMP Maze), County Antrim, Northern Ireland. 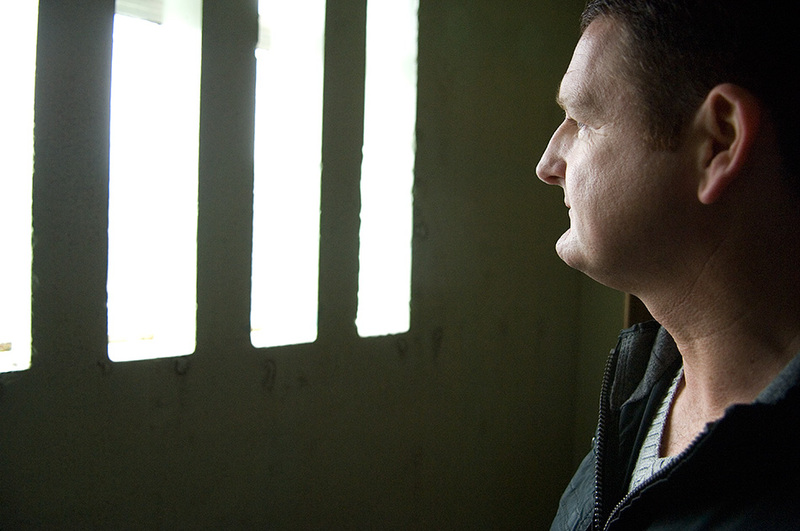 Tommy, Long Kesh Prison (HMP Maze), County Antrim, Northern Ireland. Tommy was one of the last republican prisoners released in 2000. 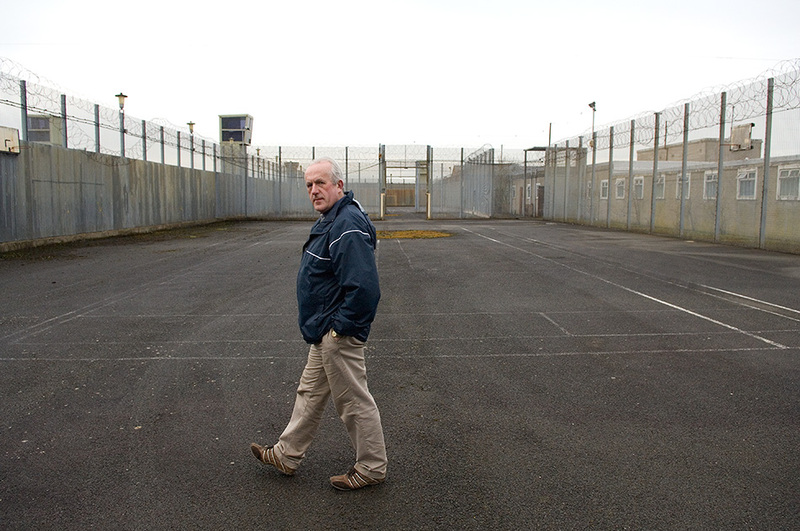 Tourist, Exercise Yard, Long Kesh prison (HMP Maze), County Antrim, Northern Ireland. 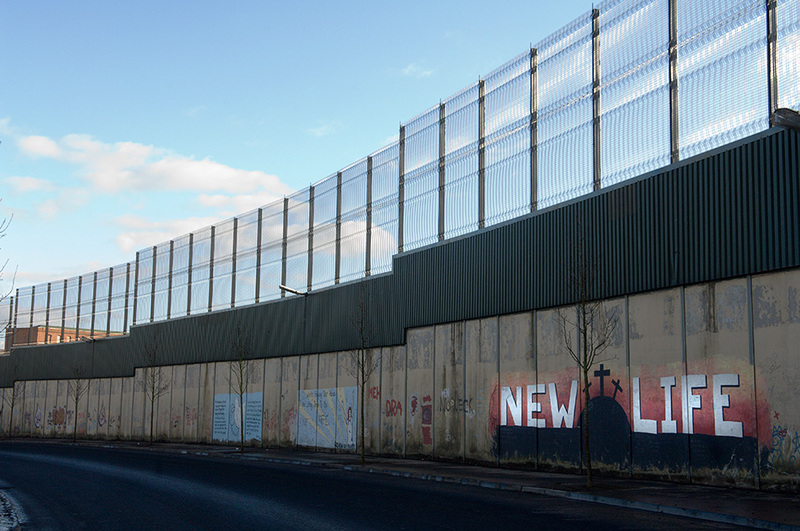 Peace Wall, Belfast, Northern Ireland. 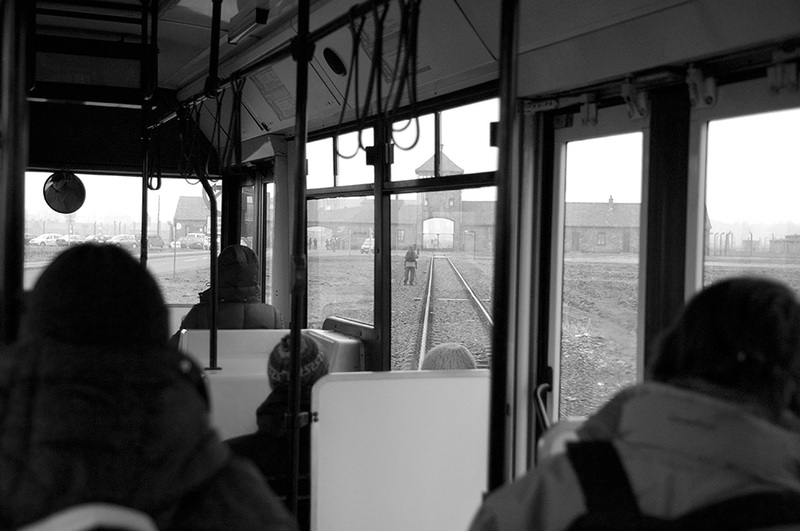 Shuttle Bus, Auschwitz II - Birkenau, Poland. 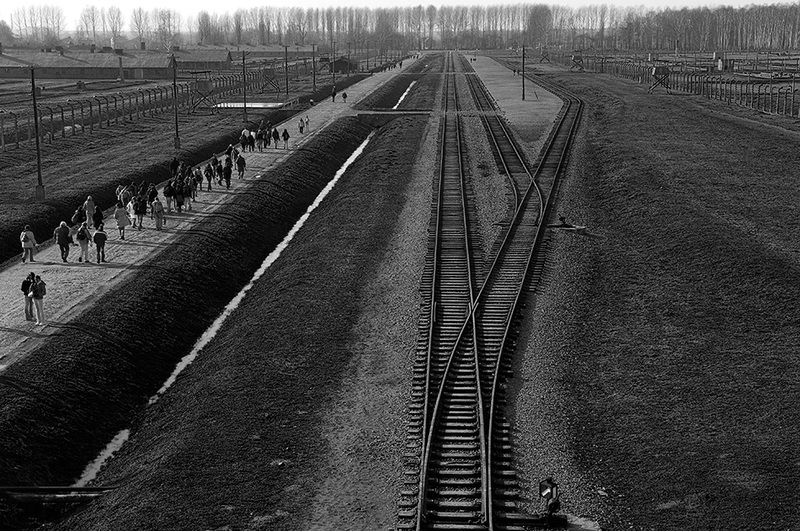 Tracks, Auschwitz II – Birkenau, Poland. 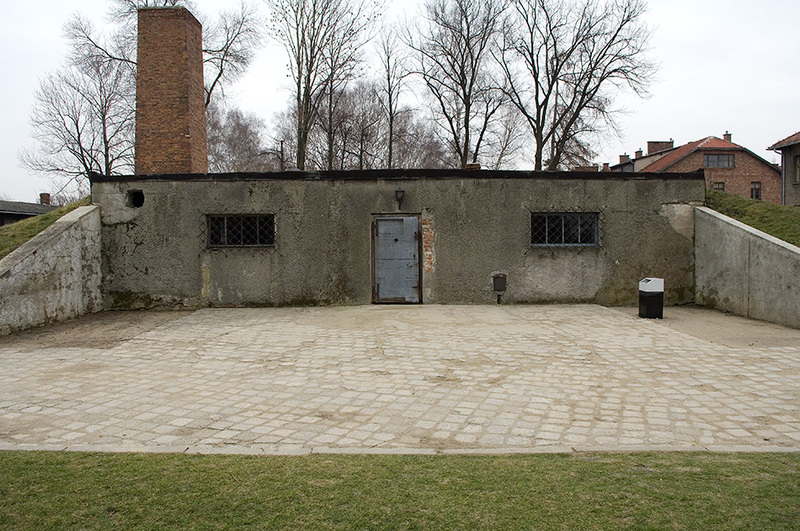 Gas Chamber and Crematoria, Auschwitz I, Poland. 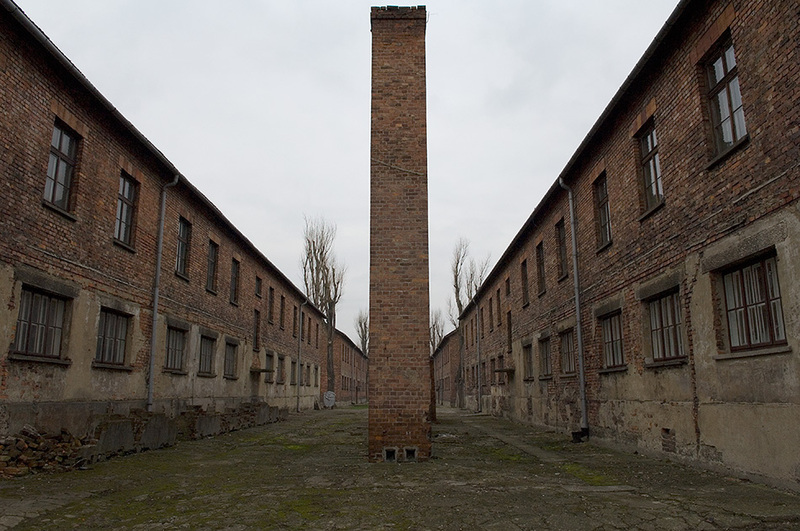 Prison Building, Auschwitz I, Poland. 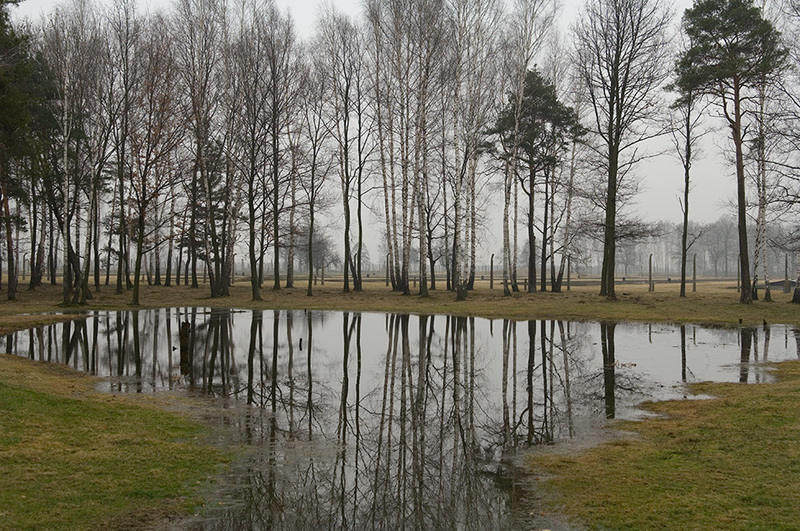 Ash Pond, Auschwitz II - Birkenau, Poland. 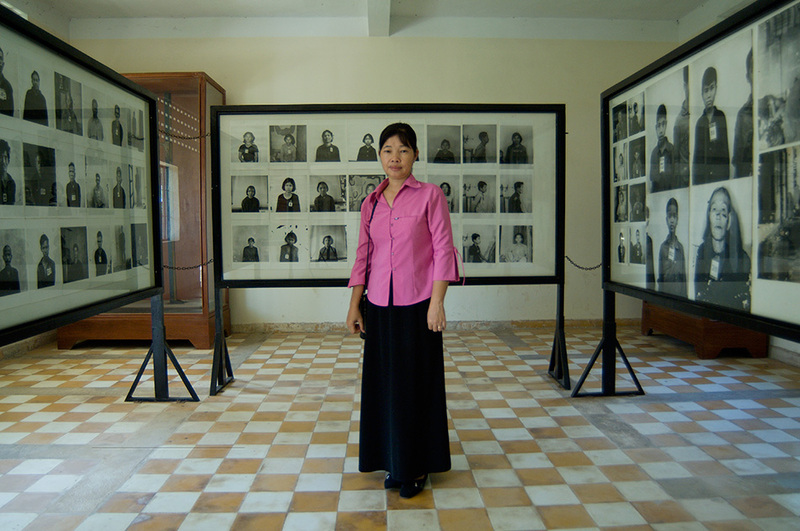 Sokha Mom, Tour Guide, S21 Genocide Museum, Phnom Penh, Cambodia. 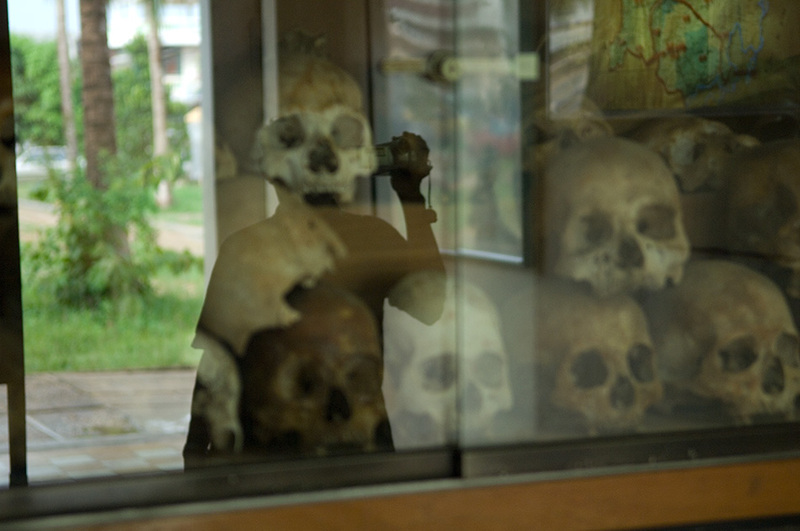 Tourist, S21 Genocide Museum, Phnom Penh, Cambodia. 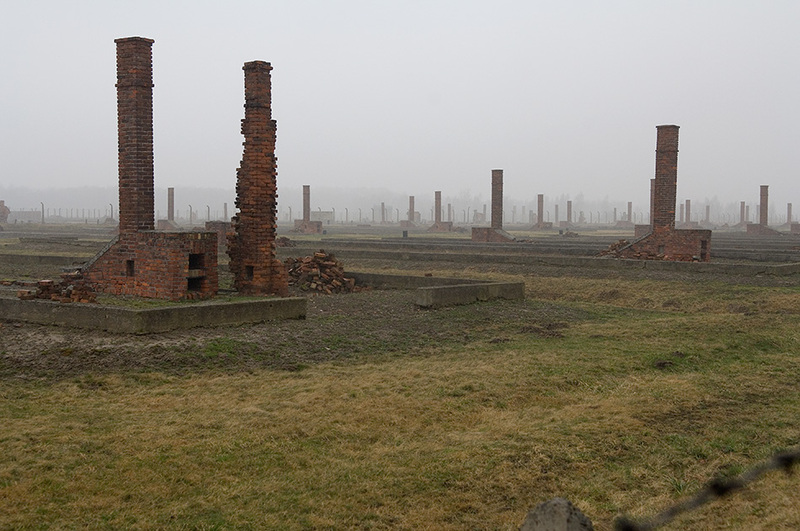 Chimney Stacks, Auschwitz II - Birkenau, Poland. 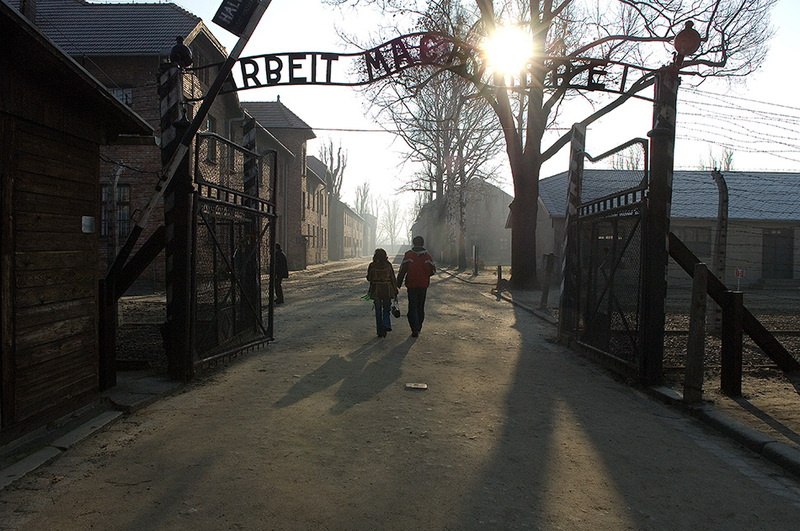 Main Gate, Auschwitz I, Poland. 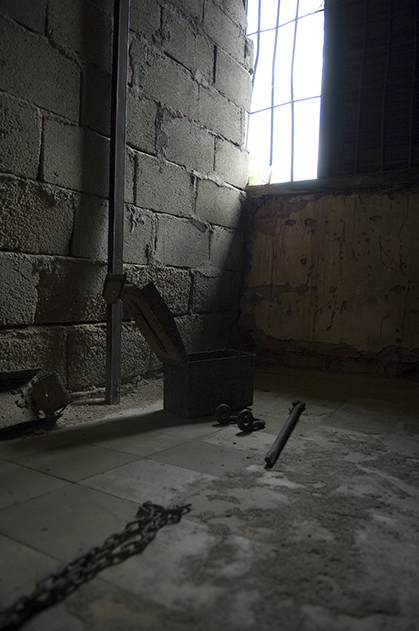 Prison Cell, S21 Genocide Museum, Phnom Penh, Cambodia. 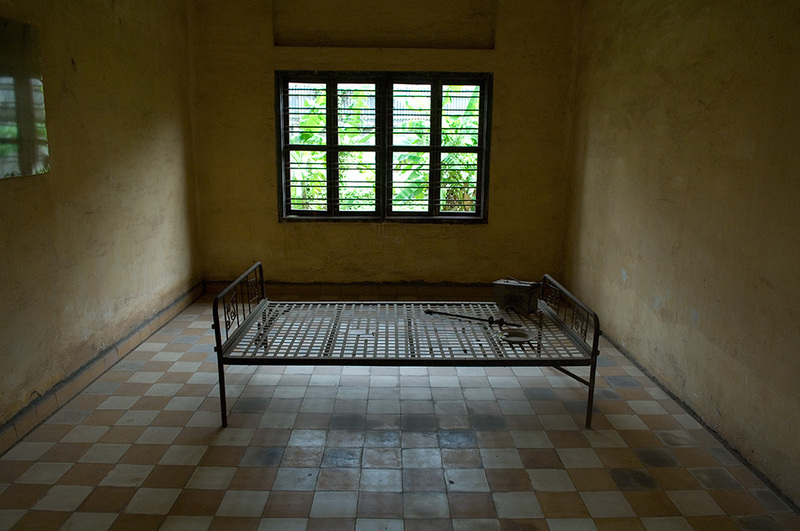 Prison Bed, S21 Genocide Museum, Phnom Penh, Cambodia. Belfast, Oswiecim and Phnom Penh are separated by over 6000 miles, but are inextricably linked – first by war and most recently, tourism. A complex political climate led Northern Ireland into a conflict that spanned more than 30 years, with Belfast at the heart of this dispute. Poland was invaded by Nazi Germany in 1939, which precipitated the onset of World War II. The small town of Oswiecim seems insignificant until you hear the German translation: Auschwitz. 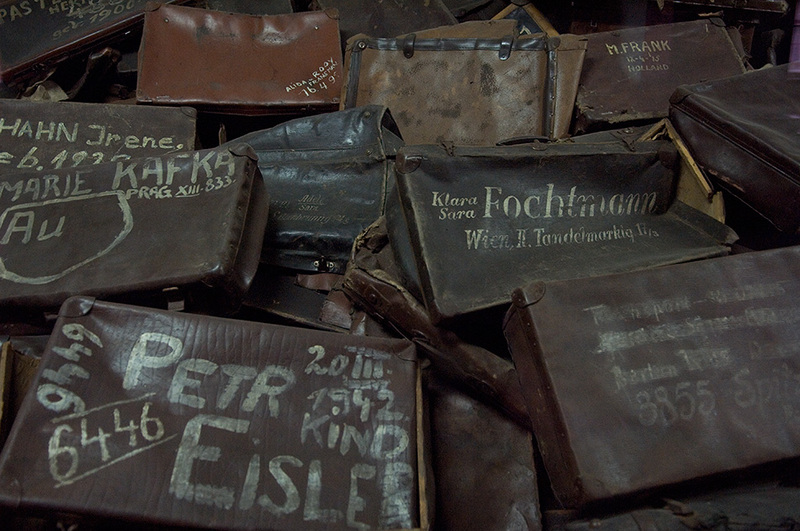 The concentration camps here were the sites of one of the worst cases of genocide in recorded history. In 1975, the Khmer Rouge, an extreme nationalistic, communist regime, stormed Cambodia’s capitol Phnom Penh, proceeding to systematically kill almost one third of the country’s population, bringing Cambodia, to its knees. 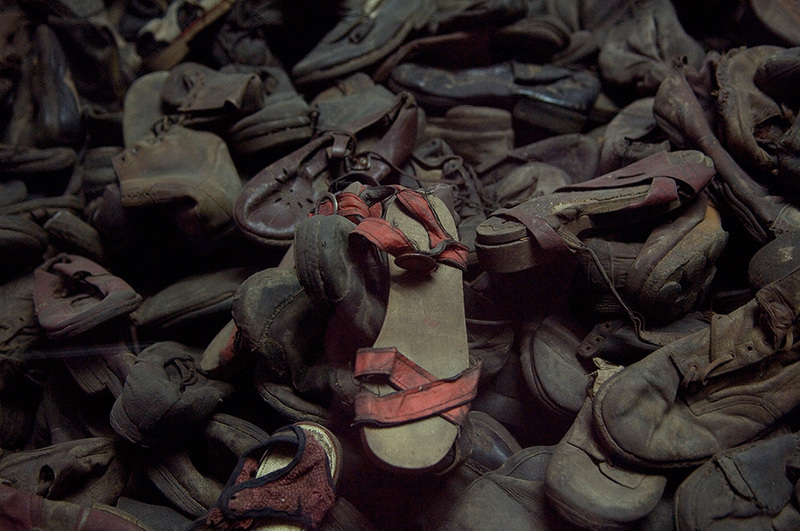 The visiting of sites where an atrocity, death or terror has occurred has led to the recent growth in the travel industry of what has become known as dark tourism. This is by no means a new phenomenon – interest in death and public spectacle has been apparent since the middle ages. However, over the last 10 years, more and more locations are becoming popular with tourists, and have found their way into guidebooks. This body of work has currently explored three dark tourist sites located in Northern Ireland, Poland and Cambodia, but is ongoing. It begins to investigate reasons behind this fascination and looks at how people interact with these spaces and examine the role of ‘the tourist’. 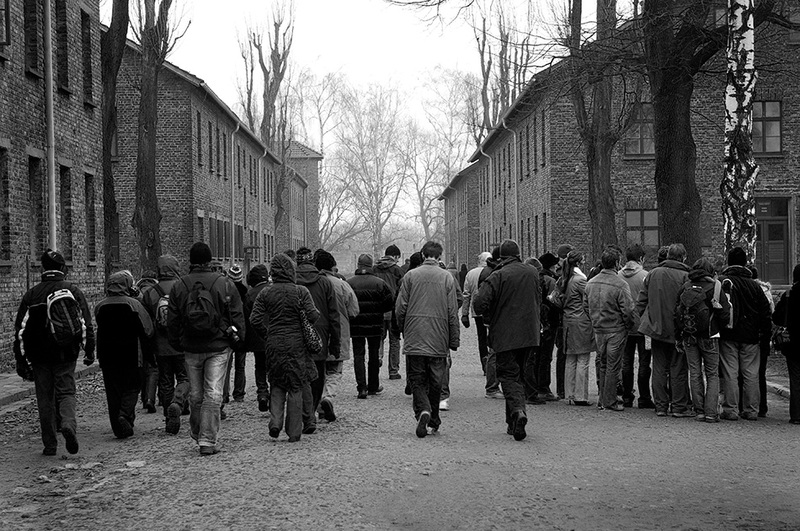 Dark tourism in itself is a paradox, it is a place in which history and modernity sit hand in hand and in some locations, tourists relax in the grounds where thousands of people lost their lives. 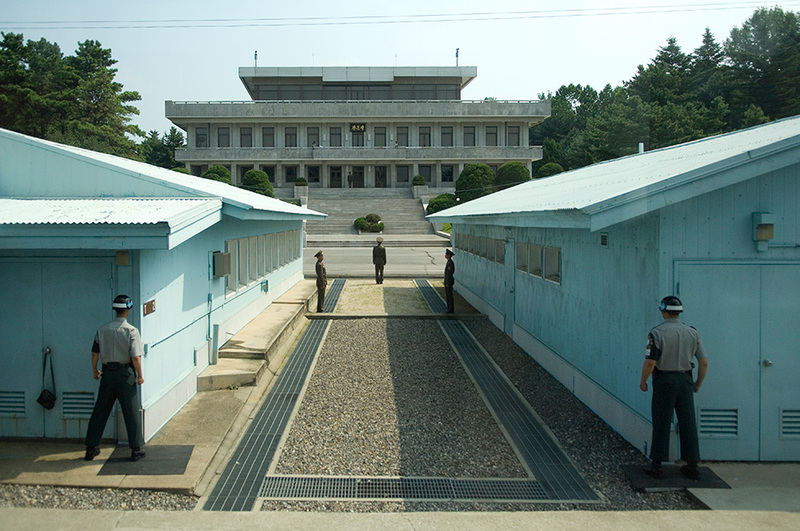 These locations are an important testament to the failure of humanity and if managed well, people can learn a great deal; but where is the line drawn between education, commemoration and voyeurism?